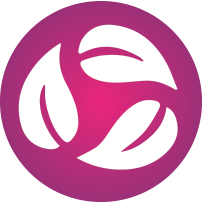 The three fundamental aspects of gut health include: the microbial population, physical structures, and regulatory immune function. 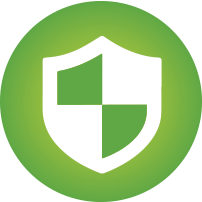 A healthy gut microbiome is multi-faceted and relies heavily upon all 3 of these factors, like a three-legged stool. 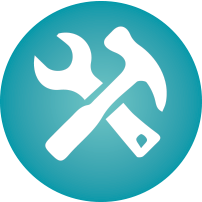 For this reason, therapies that only address one of these facets do not typically provide total restoration of a dysfunctional GI tract. 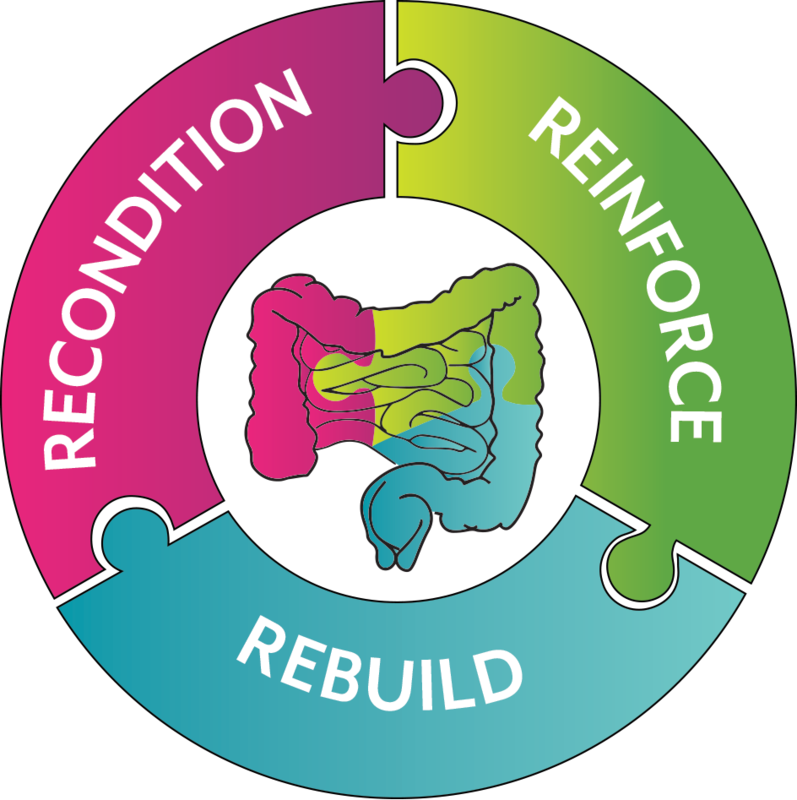 The Microbiome Labs Total Gut Restoration system was uniquely designed to target all 3 of these areas, providing healthcare professionals with highly effective tools to maintain optimal health. 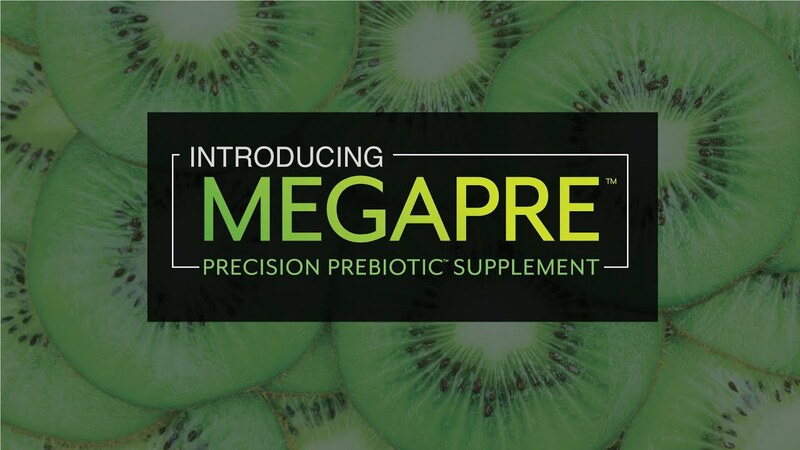 MegaSporeBiotic™ is the first 100% spore-based, broad-spectrum probiotic clinically shown to support healthy gut barrier function. 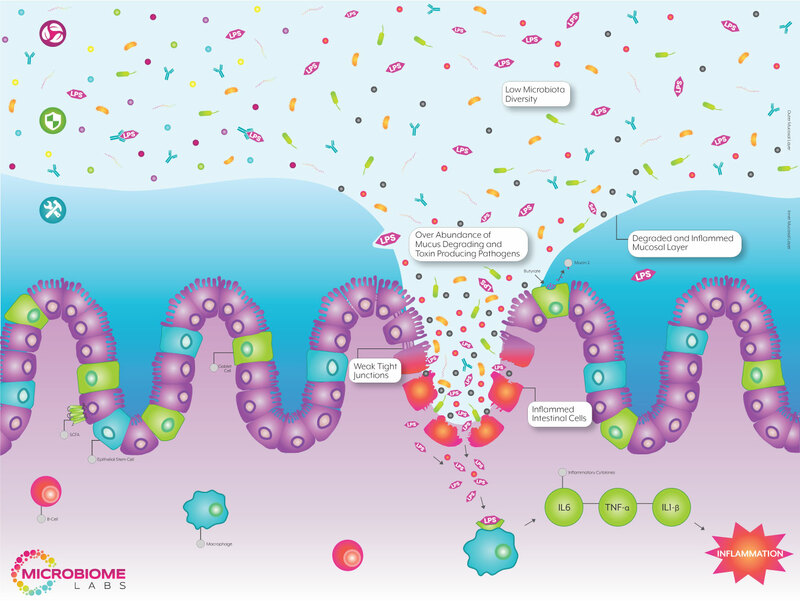 This unique all-spore formula effectively RECONDITIONS the gut by increasing microbial diversity and encouraging the growth of key health-promoting, commensal gut bacteria. 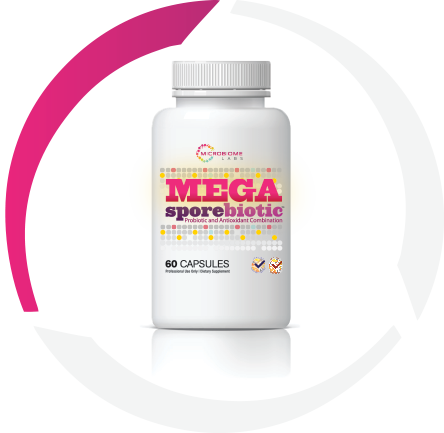 MegaSporeBiotic™ boasts a 5-year shelf-life, does not require refrigeration, and maintains efficacy during antibiotic therapy. 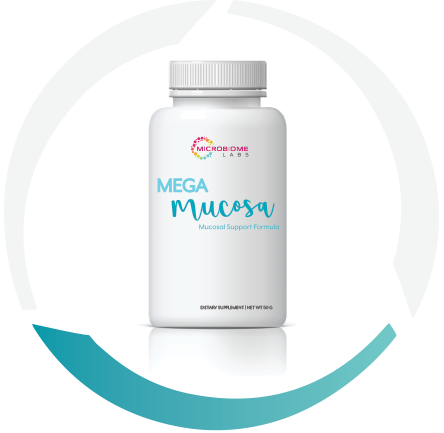 MegaMucosa™ is the first complete mucosal support supplement of its kind, formulated with key amino acids to REBUILD a healthy mucosal barrier. 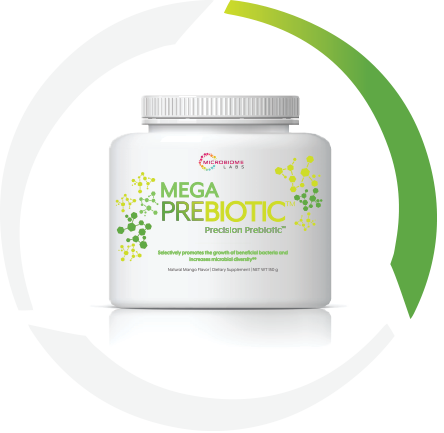 MegaMucosa also contains dairy-free immunoglobulins clinically shown to support a healthy immune response in the mucosa and a state-of-the-art flavobiotic clinically shown to support microbial diversity and maintain healthy barrier function. 3	MegaMucosa™ is the first complete mucosal support supplement of its kind, formulated with key amino acids to REBUILD a healthy mucosal barrier. 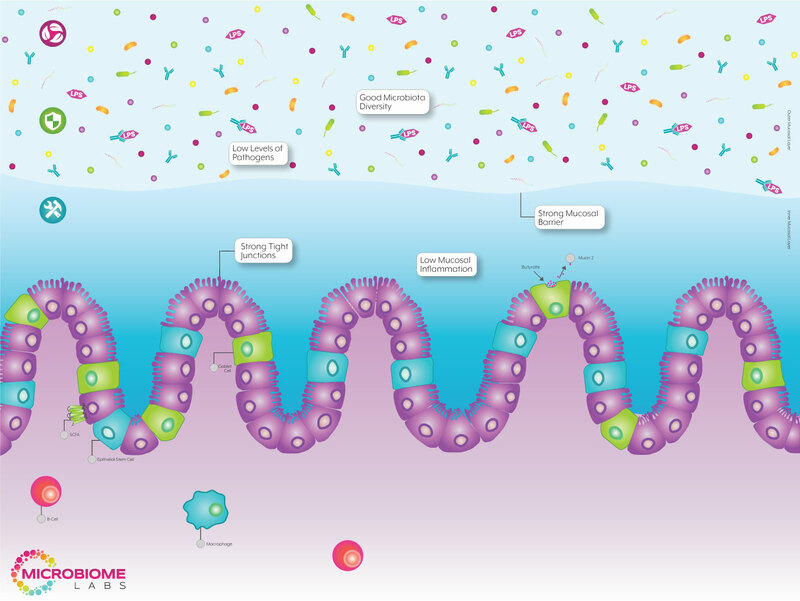 MegaMucosa also contains dairy-free immunoglobulins clinically shown to support a healthy immune response in the mucosa and a state-of-the-art flavobiotic clinically shown to support microbial diversity and alleviate barrier dysfunction, otherwise known as leaky gut.